FOXY BOXY came about from years of visiting local markets in the South Island. We are proud South Islanders and wanted to create a business that showcased the talented artisans of our region and made gifting their goods easy. Our gift boxes are truly the best of the best of these extraordinary products we have discovered along our journeys. We created this page to celebrate these fabulous human beings … The Makers! 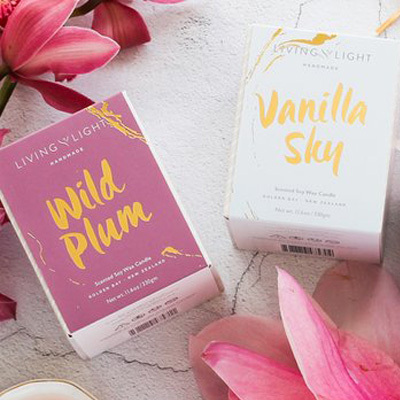 Living Light is a New Zealand boutique candle company established from artisan roots in 1998, that has stood the test of time with its exquisite hand made candles and home fragrances created and produced in the idyllic setting of Golden Bay, committed to keeping locals employed. 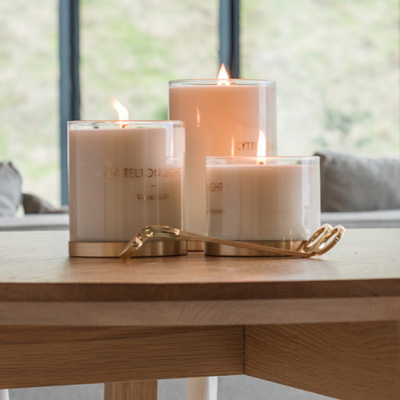 Th team at Living Light are is absolutely passionate about scent and design, creating beautiful products, which give the gift of everyday luxury to your home and sanctuary. Honey expert Terry Bone values bees and the vital part they play in the ecosystem. 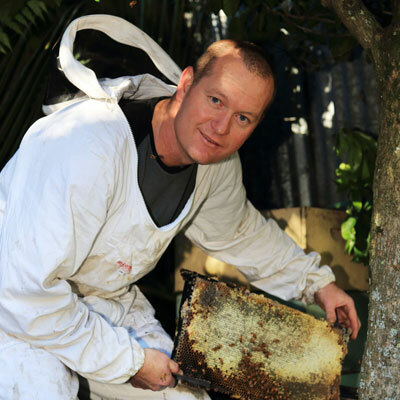 Biohoney honey products are sourced exclusively from the South Island of New Zealand. This isolated landmass is characterised by mountains, bush and is sparsely populated. A perfect habitat for bees and the source of the world’s purest honey. When you purchase Biohoney products you can be sure that they have carefully selected the most natural and ethically sound ingredients available. 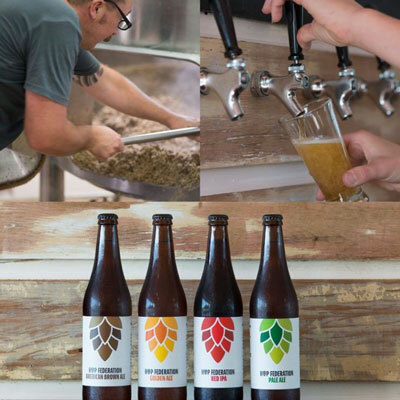 Hop Federation, located in Riwaka, in the idyllic Top of the South, is a small craft brewery with a sense of adventure and a passion for making stylish beers with substance. Opening their doors in September 2013, Hop Federation are relatively youthful but seriously dedicated to the art and craft of brewing. You need to taste this beer! Founded by former fine dining chef Dan Pearson in Dunedin NZ, Wild Fennel Co. gourmet seasonings are inspired by traditional flavour pairings from around the world. Designed to be simple to use, versatile and full of flavour, their seasonings will enhance your favourite recipes and inspire new creations. 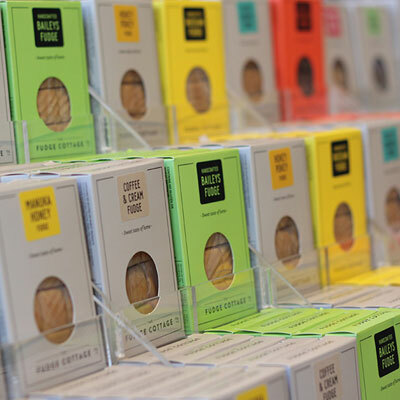 They contain no preservatives or additives – just natural ingredients blended using time-tested recipes. 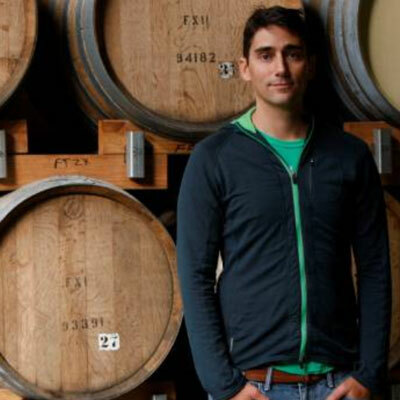 Distiller Ben Bonoma and his wife Sarah are the very clever pair behind craft distillery Dancing Sands Distillery, with a dedication to highest quality. We first tried their dry gin in Takaka and were “wowed”. Sourced from the aquifer that feeds the clearest spring in the world, Dancing Sands Distillery gin is something very special. Dancing Sands Distillery has won multiple awards so if you drink gin you need to try their range. It all started out of a 20 ft shipping container located on the family property close to Rabbit Island. 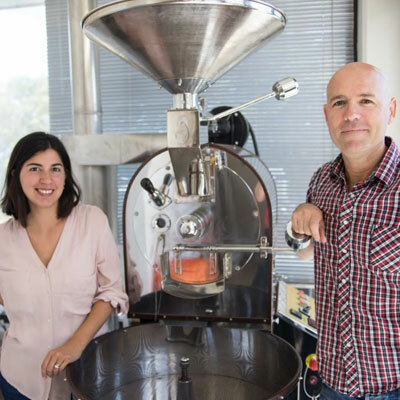 Having owned a coffee roasting business in Cairns, Australia, since 2010, they felt perfectly positioned to offer something special. Three long summers past and it was time for another leap of faith, this time to moving to the Mapua Wharf as part of the new Shed 4 development. The quality of their coffee is second to none. 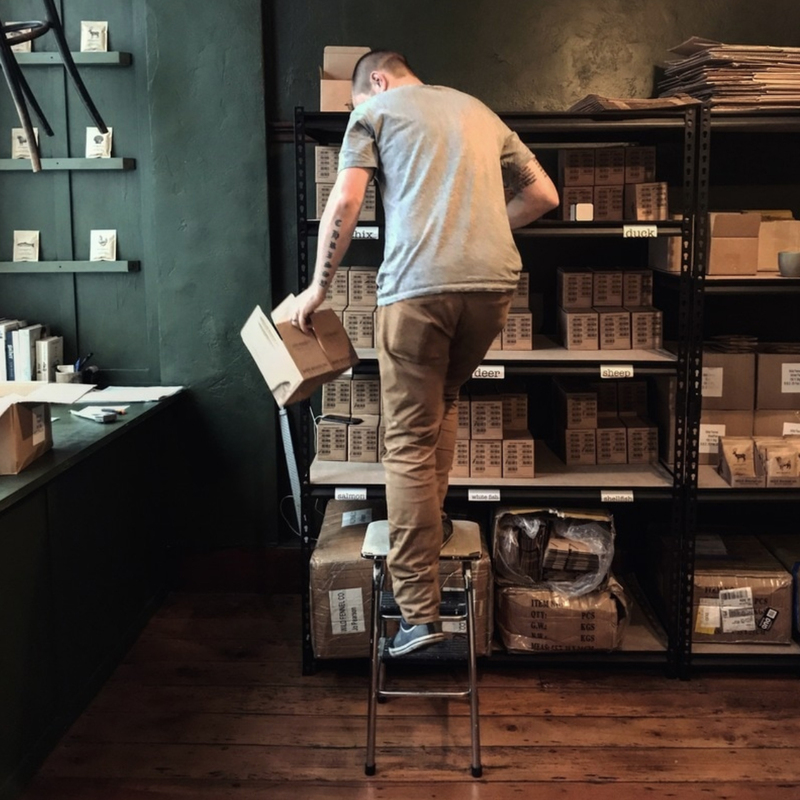 FOXY BOXY gets regular small orders delivered from the roastery to ensure the premium taste is fresh. 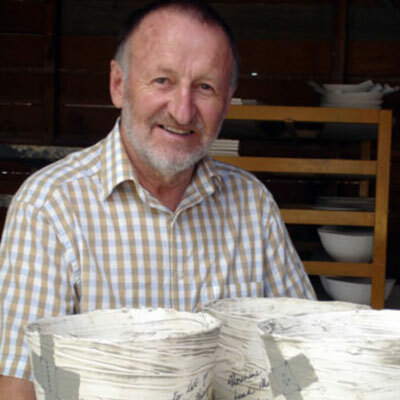 Royce is well known as one of New Zealand’s leading potters. He qualified as a Master Potter in 1971. He is a member of the International Academy of Ceramics (Geneva) and in 1989 received an M.B.E. for his services to pottery in New Zealand. If you travel to Nelson you must visit his studio in Brightwater, Nelson to see his pottery range, it is stunning! FOXY BOXY is proud to stock his mugs from the ripple tableware range. 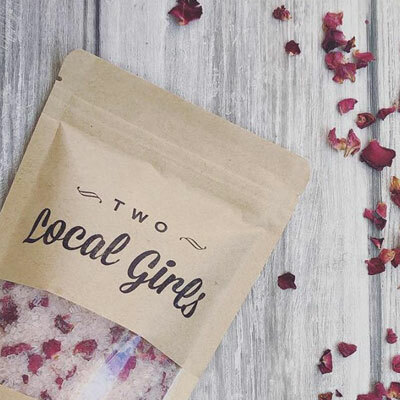 Based in Golden Bay, Two Local Girls offers a luxurious range of handmade bath and skin care products. Natural, palm free, cruelty free and absolutely lovely. FOXY BOXY looks forward to showcasing more of Two Local Girls range in future. Born out of a passion for chocolate, craftsmanship and art… Hogarth Craft Chocolate source the highest quality cacao beans from around the world to create small batches of chocolate using traditional techniques. Their small factory is located in Nelson, New Zealand where they sort, roast, crush and classify, winnow, grind and conche, age, melt, temper, mold, and wrap by hand. Phew! This is truly outstanding craft chocolate and very, very moreish. Nigel specializes in handmade wooden kitchenware and gift ware, using beautiful New Zealand native timbers and exotic timbers, grown in our country. 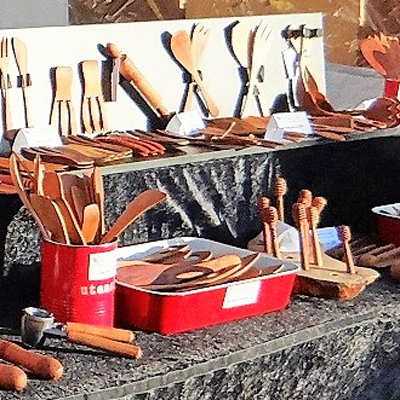 You’ll find Nigel at the Nelson Saturday Market each weekend selling his large range of handmade wooden products. His quality products are popular with both tourists to our region and the locals. Based in Nelson, Pip Pottage Designs is focused on creating ethical home wares and baby goods that don’t compromise design and style. Hand made from eco textiles her products are so gorgeous, made to last and kind to the planet. In between designing fabrics and stitching, maintaining her inspiring instagram and online sales, Pip raises two amazing boys with her husband Jamie. Another talented man from Nelson making exceptional natural products with great design. 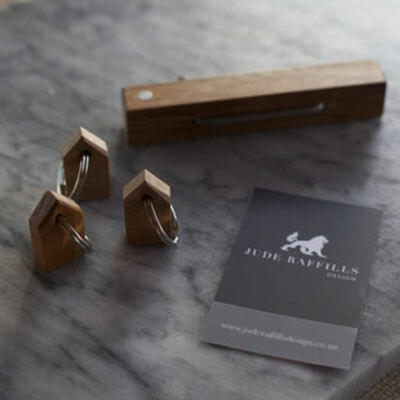 Simplicity, durability and functionality are key components of Jude Raffills designs. 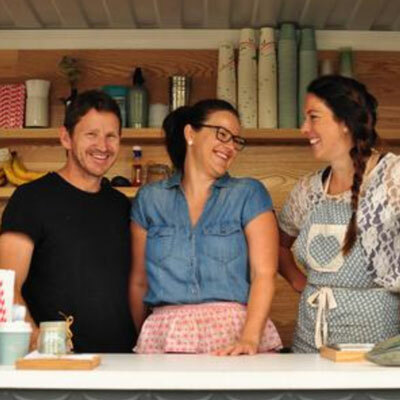 We first stumbled across his amazing products at a Nelson Market one Saturday morning and have been gifting them ever since. 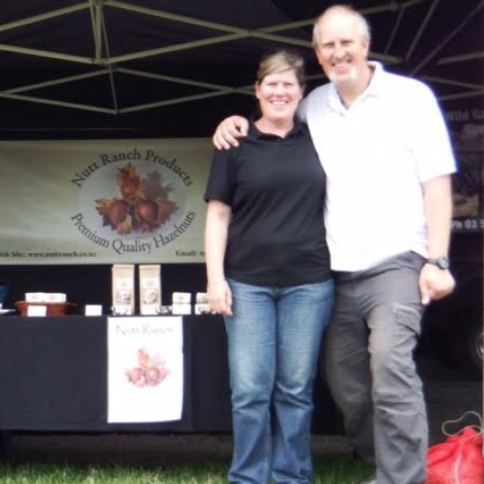 The Nutt Ranch produces quality hazelnut products from the hazelnuts grown on their orchard in the Waihopai Valley. All their products are made in small batches, with the hazelnuts stored in shell until needed for the freshest hazelnuts you can buy. We first discovered SWEET, rock candy artists specialising in 100% hand-crafted rock candy, at the Christchurch Farmers Market and fell in love. 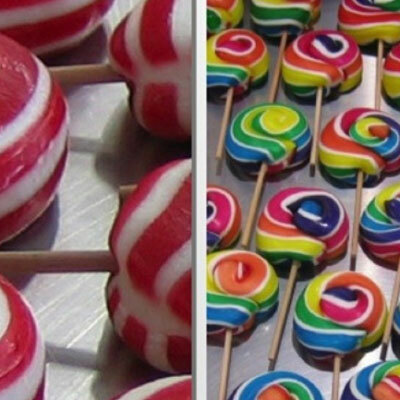 SWEET offers a full range of rock candy flavours as well as a large range of hand-made lollipops that are gorgeous and delicious. Custom made candy is also available for special occasions. We are definitely sweet on these guys. For decades, The Fudge Cottage has been handcrafting the finest artisan fudge from a traditional family recipe. Fresh New Zealand milk and cream are combined with carefully selected natural ingredients to create confections that have become a local icon and ‘must see’ for visitors to Christchurch. Many years later, The Fudge Cottage is proud to still be a local family owned business. 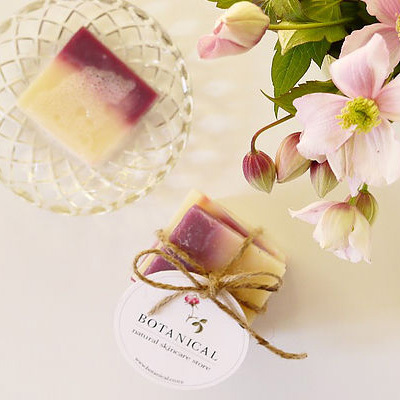 Botanical, based in Nelson, has been created using natures best botanical ingredients. All of their products are created in small batches to insure quality and freshness and they don’t test on animals. We fell in love with their natural skincare products after buying up an array of products at the Makers Market. Lyttelton Lights is an artisan producer of luxury scented candles, handcrafted with care from all natural ingredients. 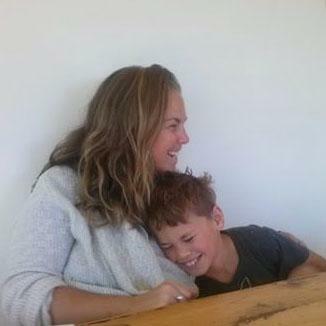 Their story began in Lyttelton, in 2014. With passion and dedication, they’ve developed and grown their brand, elevating the look and design to truly reflect the luxury product it is. Lyttelton Lights brings a little pleasure and luxury to every day. The love for little people, their future and nature coupled with a strong desire to offer something 100% unique gave birth to Foxtots. 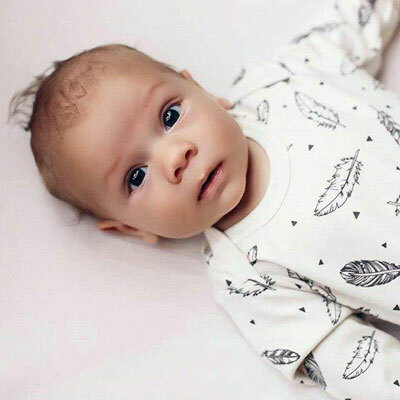 Foxtots creates and offers a variety of clothing that cater to the special needs of new born babies during those precious months. Foxtots provides the best of colours from certified organic dyes, soft durable fabrics and trendy styling which makes organic clothing fun to wear. All of their prints are inspired by nature and fond childhood memories.